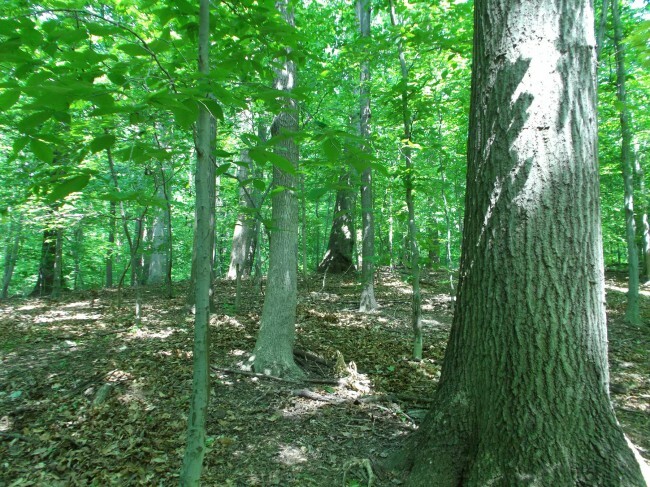 Take a break from the city and enjoy approximately 30.16 acres of secluded natural setting. 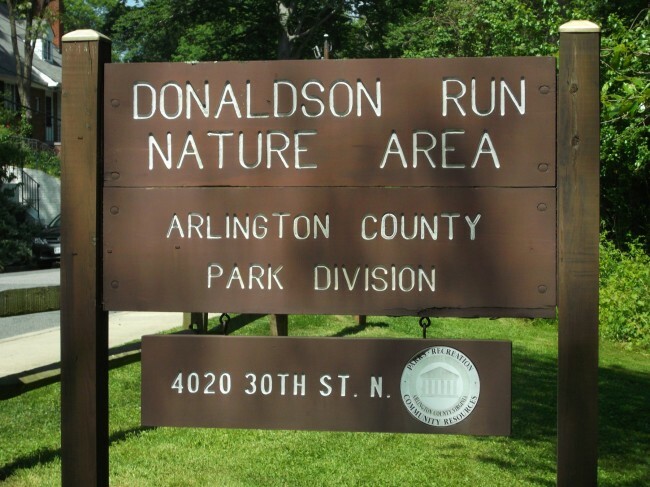 This park features a forested area with trail and stream that runs down to the Potomac River. 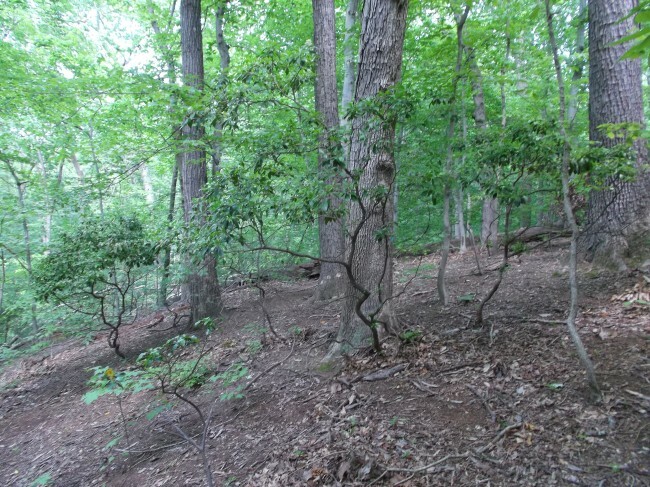 Trails also connect to Potomac Overlook Park (owned by Northern Virginia Regional Park Authority) and Marcey Road Park. Should your dog play in the stream?